745 Poplar Road Newnan, GA 30265 (770) 400-1000 ER: 770-304-4044. 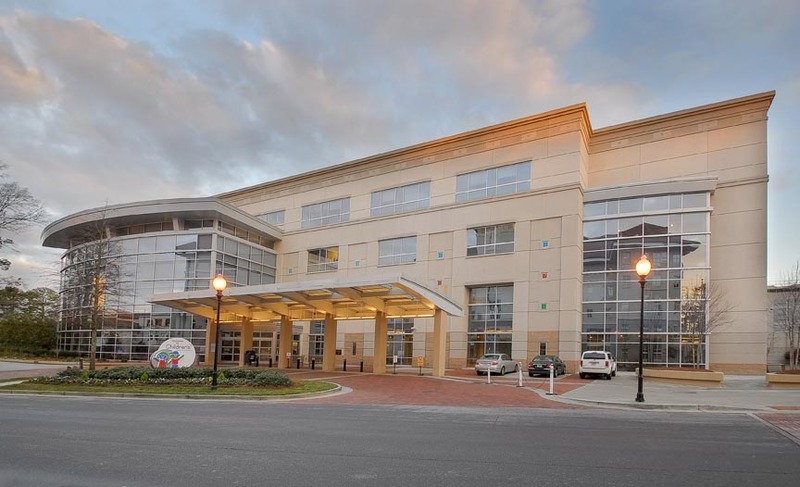 Dr. Tega is actively on staff at Piedmont Newnan Hospital, Piedmont Fayette Hospital, and Southern Regional Medical Center. In addition, he is an affiliate staff member of Children’s Healthcare of Atlanta. 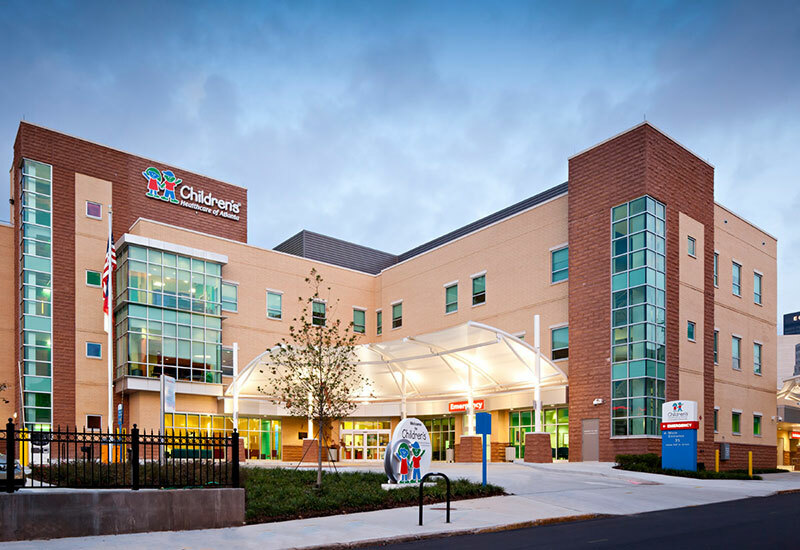 We frequently care for newborns as well as sick children at these hospitals. 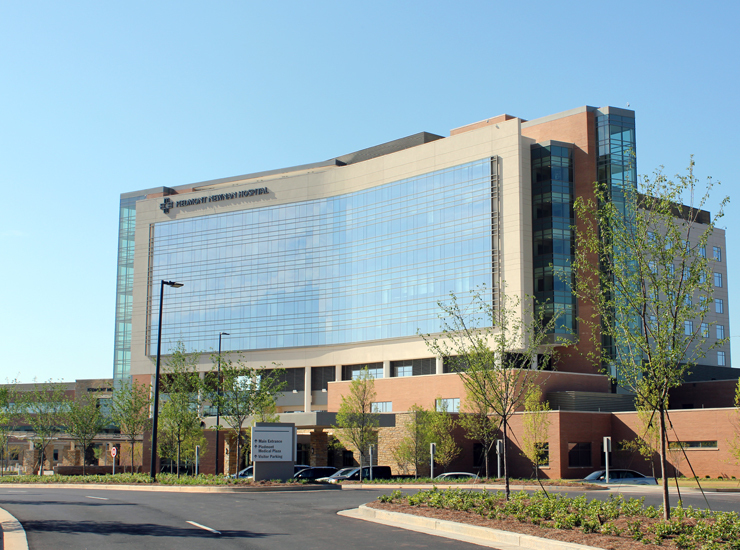 Often, children who are younger or who need a higher level of care are admitted to Children’s Hospital of Atlanta, CHOA, either at Egleston or Scottish Rite, depending on the circumstance. Dr. Tega is also on staff at Children’s Hospital of Atlanta, CHOA. 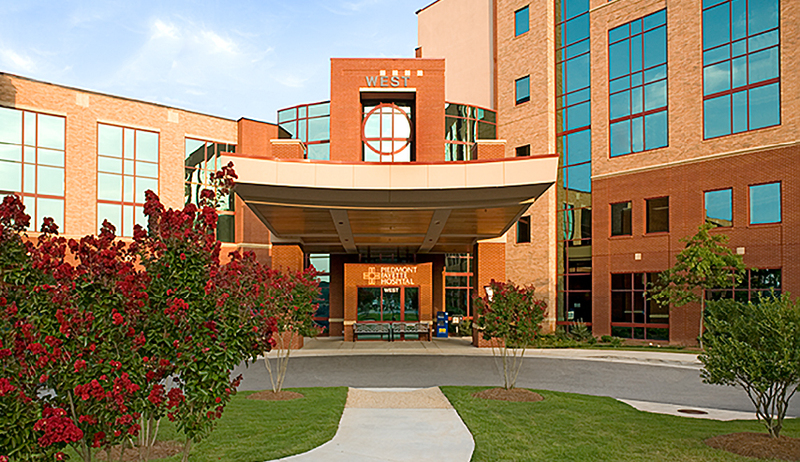 However, we do not directly care for patients at CHOA. 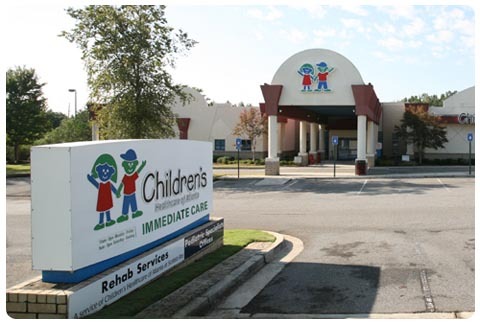 There is a team of inpatient specialists who care for children admitted to CHOA. If your child needs emergency care or has to be admitted to the hospital, we will most likely use one of these hospitals. At other times, if your child has a serious medical condition and you think there may be the need to go to the Emergency Room or be admitted, we encourage you to contact us first by calling our office number (770) 251-5253. We will be glad to discuss your child’s condition with you, evaluate all available and appropriate options, and direct you to the most appropriate facility.